You will earn 13 Mood Points for purchasing this product. 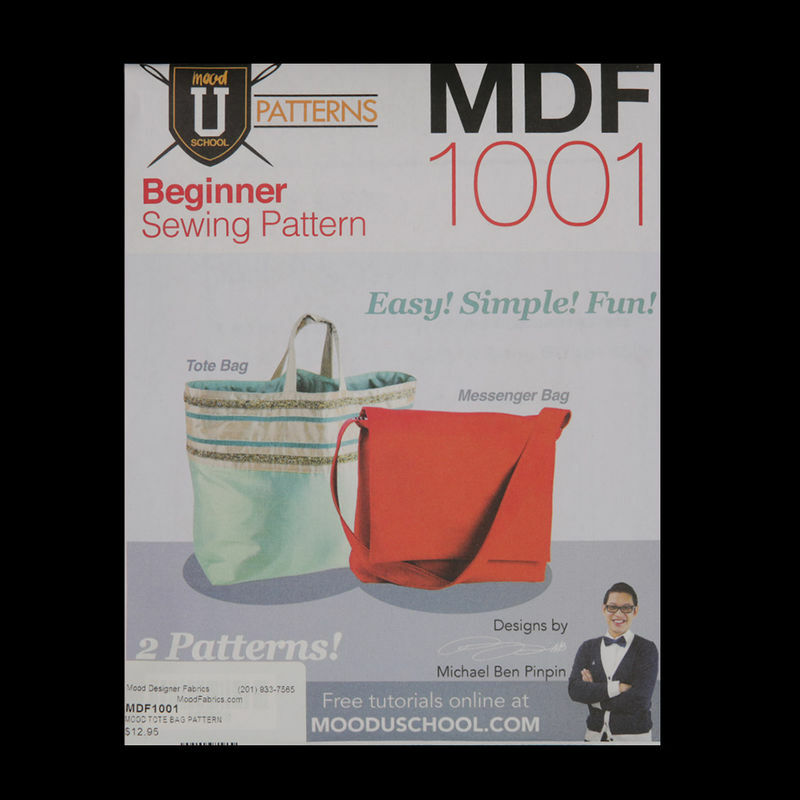 Mood Pattern 1001 contains two easy, simple and fun tote bag patterns for beginner sewers. 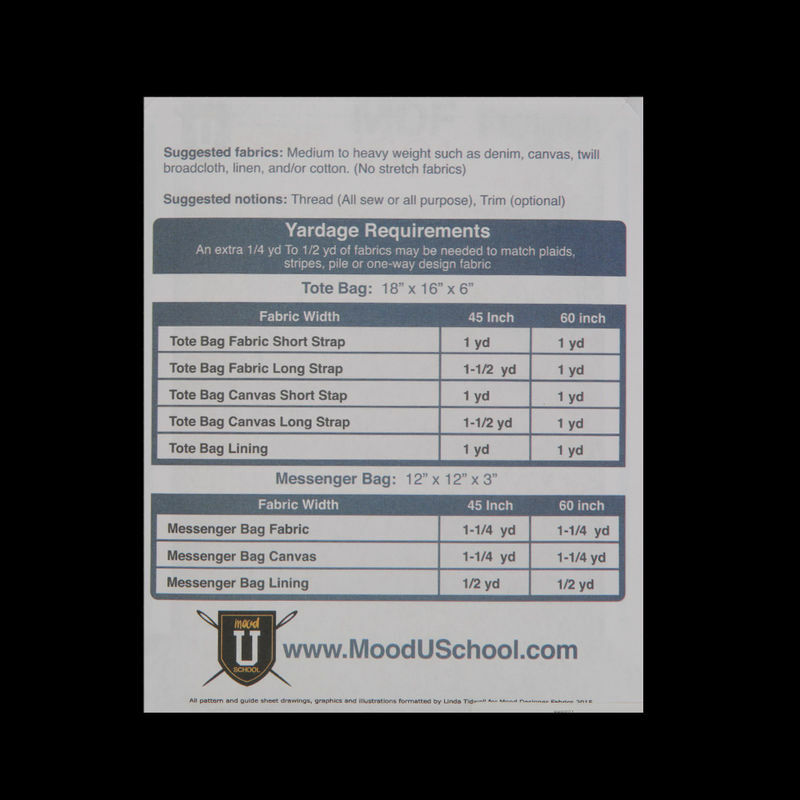 Designed by Michael Ben Pinpin and formatted by Linda Tidwell specifically for Mood Designer Fabrics, obtain your free tutorial for these simplistic patterns at MoodUSchool.com! 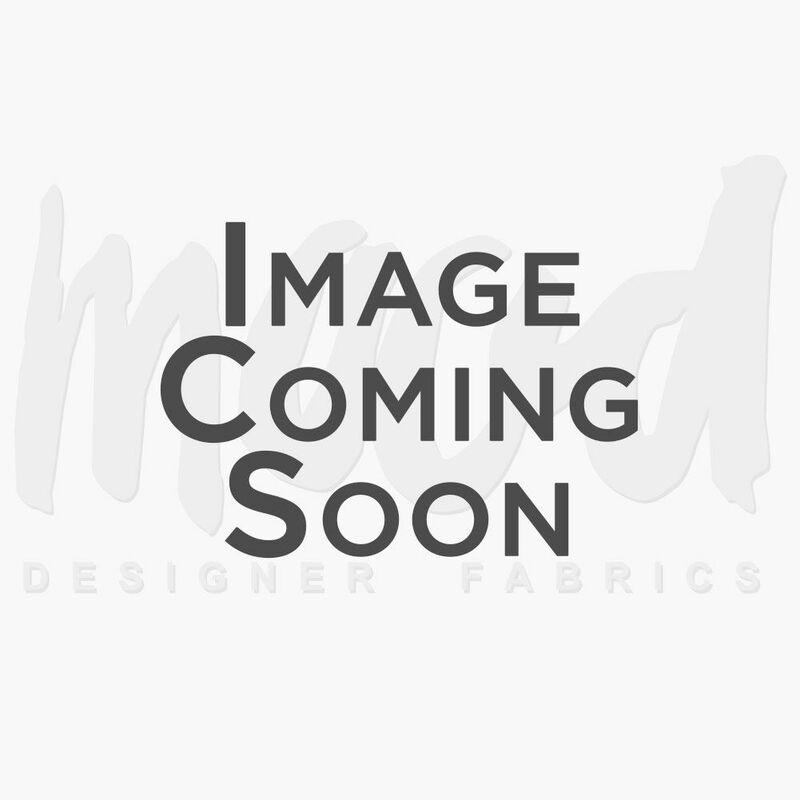 Medium to heavy weight fabrics are recommended for these projects such as denim, canvas, twill, broadcloth, linen and/or cotton. Notions required include Sew All or all purpose thread. Note: Do not use stretch fabrics.